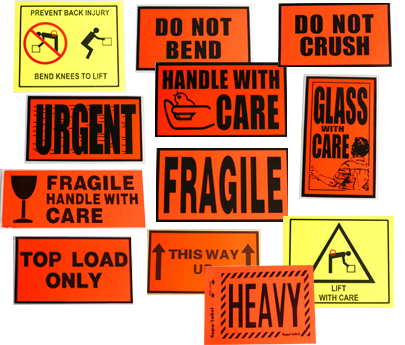 Need labels? GreenPak stocks a variety of generic labels for your packaging needs. 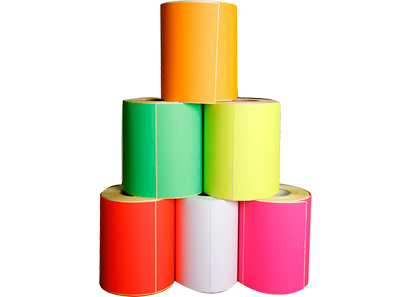 If none of these labels suit your business, we can also provide custom printed labels at any size or shape. Simply contact us and speak to one of our friendly staff members and let GreenPak find the right labelling product for you. Please call us for more information on our labels and an obligation free quote please contact us on +61 2 9758 0211 or email your enquiry to greenpak@greenpak.com.au.